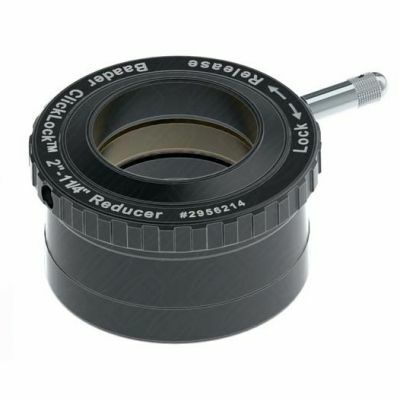 High quality made 2" - 1.25" clicklock reducer. Perfect to use with the Steeltrack S58 clicklock 2" adpator. For use with the heavier accessories.